Volume controls work fine in other raspberry pi systems. In XBIAN it works just "UP Volume". Don't know where the culprit is, but you can solve this by providing your own keymap. Shouldn't this be implemented in the new versions of xBian? I think it is a bug of Kodi itself. Same happens on RaspBian (although not in other distros). (17th Apr, 2016 07:44 PM)Peiote Wrote: I think it is a bug of Kodi itself. Same happens on RaspBian (although not in other distros). 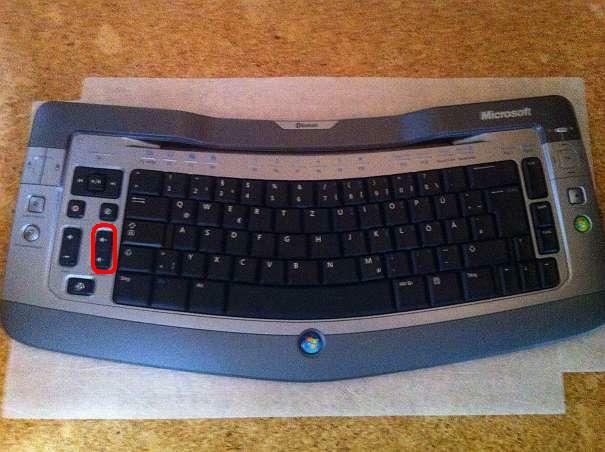 I've tried recently the keyboard again, surprisingly still not working. Is it more difficult than supposed? In this case, no problem, I'll keep using Function keys.